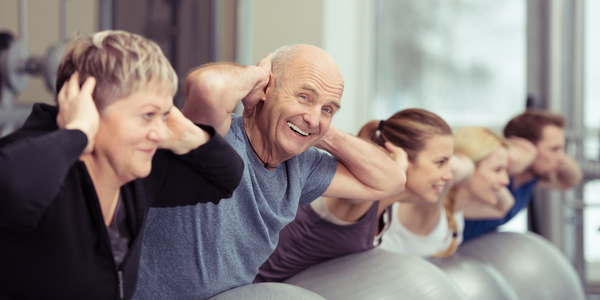 As we age, our living arrangements may need to change – sometimes quickly. 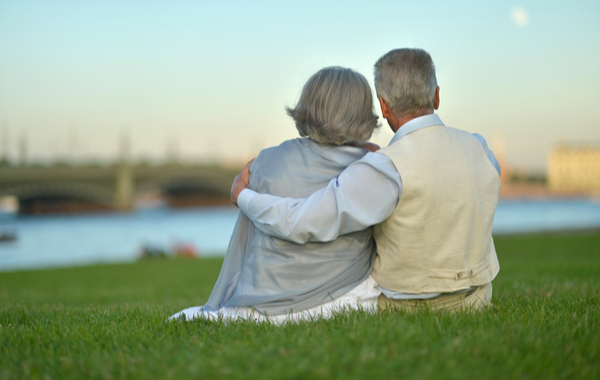 Planning for aged care for yourself or a loved one can be a very stressful time. 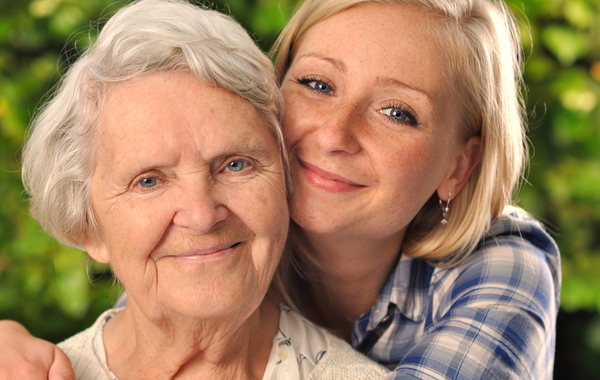 There is a myriad of options for assisted living in the home as well as residential care. We are giving you the opportunity to attend an informative and engaging seminar to help you understand and navigate your aged care options. Here at First Financial, we want to make sure you are armed with all the information you need for these next steps. Our no-cost seminar is packed full of the latest rules, tips and strategies. Who should attend our aged care seminar ... and why? The statistics are clear. Aged care needs in Australia are increasing, but many people don’t plan ahead. 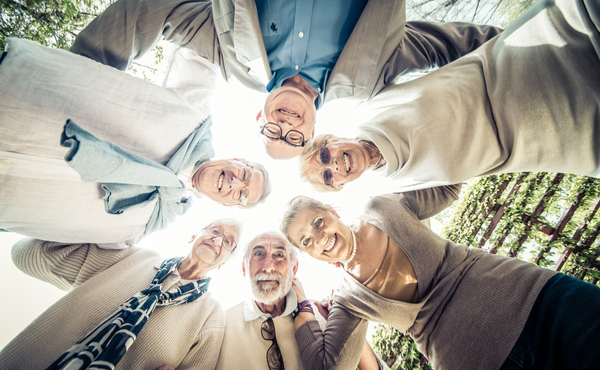 Whether it’s you, your parents, or someone close to you, it’s important to understand what lies ahead, so you’ll be able to plan for the costs of aged care and to consider the best way to structure your finances to pay for the appropriate care. It’s vital you make a smart decision about aged care early. The next no-cost seminar will run on Tuesday the 12th of June 2018, from 10:30 am – 11:45 am, at our office on Level 2, 90 Collins Street Melbourne. Please join us from 10 am for light refreshments. Family and friends are most welcome, but places are limited so please register your interest to attend by filling in the form below.